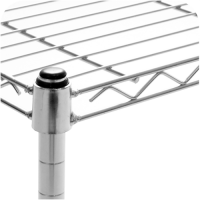 This is one of our most popular ranges. 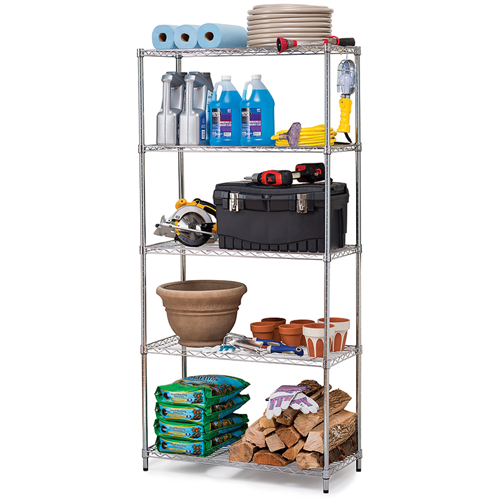 Chrome Wire Shelves are the product all shop wants at the moment. 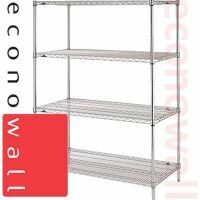 From kitchen/cookware shops to office supply shops, whatever shop you have this shelving will look great. Manufactured from quality steel with a mirror like chrome finish, our wire shelving look beautiful and strong. 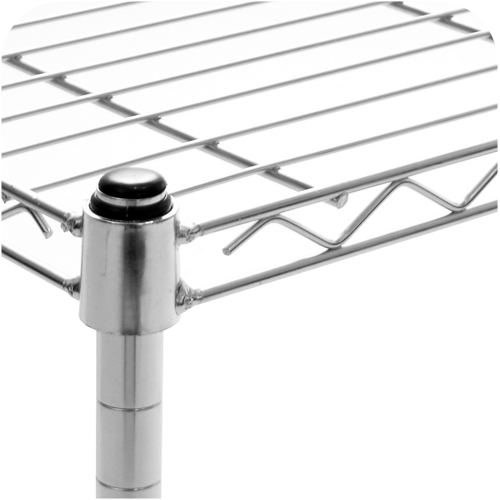 Great for cook shops, pet shops, clothing shops, stationers, footwear shop, clearance range displays. 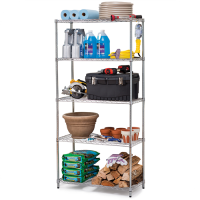 Our range of Chrome Wire Shelving are delivered flat packed so this means they are small enough items to allow us to deliver them by parcel carrier. 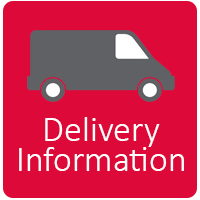 Delivery for 1-3 boxes will be handled by parcel carrier, orders larger than 3 boxes will require a small pallet delivery.